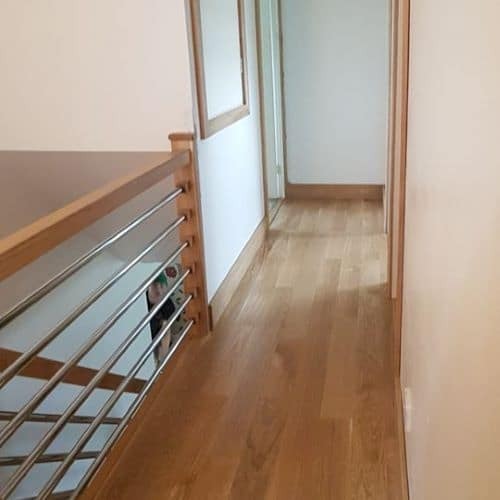 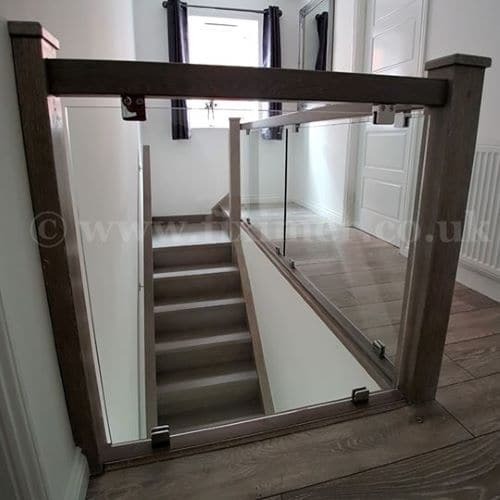 Plain square untreated oak half newel post is a complete piece of timber incorporating the newel base and newel post to form one full length newel post. 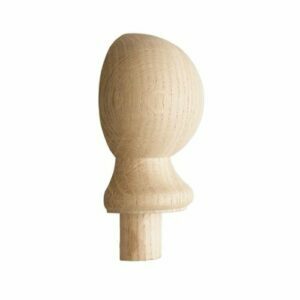 A 90mm half newel newel cap is required for the top of the newel post. 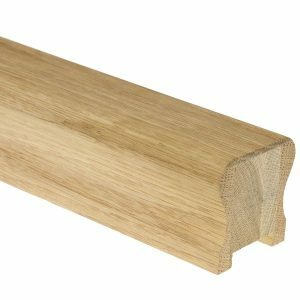 The 90mm plain square newel post half is designed to be fastened onto a wall. 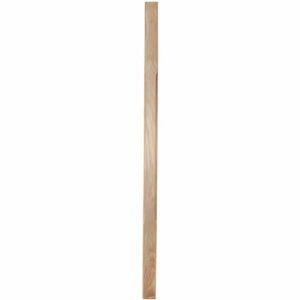 Newel Post Size: 1500mm x 90mm x 45mm Please note these newel posts are of an engineered construction.